JSW is an independently audited Enterprise Registered Training Organisation (RTO) with the latest accredited qualifications. It is the only drilling contractor in Australia to be a RTO. 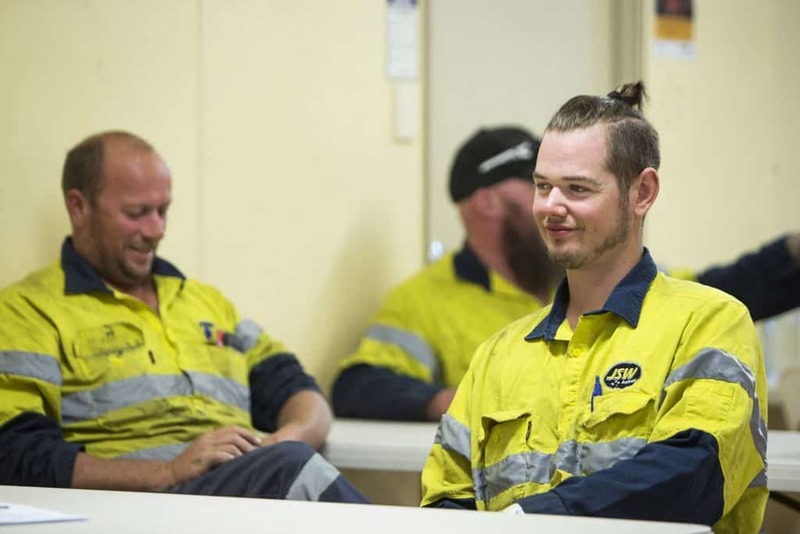 JSW has been recognised through a number of awards including dual Finalist in the Department of Training and Workforce Development WA Training Awards for demonstrating outstanding leadership in the implementation of vocational education and training.